Carb cycling is a powerful technique to strip fat from your body and allow your muscles to get completely refueled and pumped from injections of carbohydrates in your diet. 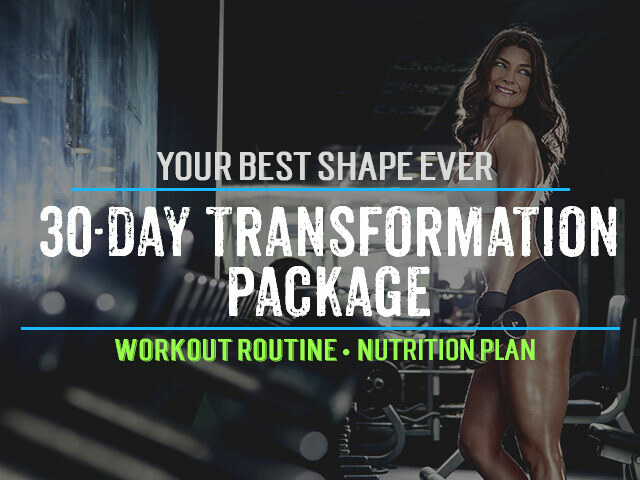 In this article we’re going to designate a high carb diet day in contrast to a low carb diet day so you have a full meal plan to easily implement and get some stellar results which will have you beach-ready anytime of the year. Remember this is an advanced strategy that will take a good amount of discipline to follow properly but it is also a great weapon in your arsenal to combat the low-energy that is so prevalent from low-carb diets. The strategy with carb cycling is best done with 3 days of low carb meal plan followed by 1 day of a high carb meal plan. This is simply cycled until you get to your desired goal. The key for success is to start slow and have your first goal as something very attainable (e.g. 4lbs in 4 weeks). The power of the low carb diet resides heavily on making sure you have tons of protein and as you guessed it you want to chose lean meats like skinless chickedn breast, fish, lean beef, eggs, nuts and of course whey protein (two low carb whey proteins that taste great are: Gaspari Nutrition Myofusion and Optimum 100% Natural Whey). In order to make sure your body gets all the essential nutrients it is highly recommended that with carb cycling you take a multivitamin like Optimum Super-Multi Pak and an Omega-3 like Health Wellness Fish Oil. So now what about the amount of carbohydrates you take? On a low carb day you want to target 1gram of carbs per 1lb of your body weight. So if you weigh 150lbs then you want to aim for a total of 150 grams of carbs in a day, this may sound like a lot but one banana is 30 grams of carbs so hopefully that puts it in perspective. On a high carb day you want to target about 3-4 grams of carbs per 1lb of your body weight. Quite a big difference, but this doesn’t mean you get to chose carbohydrates on the low nutrient level! Here is a great example of a low carb meal plan to follow and of course you will need to add or subtract carbs depending on your body weight as noted above. 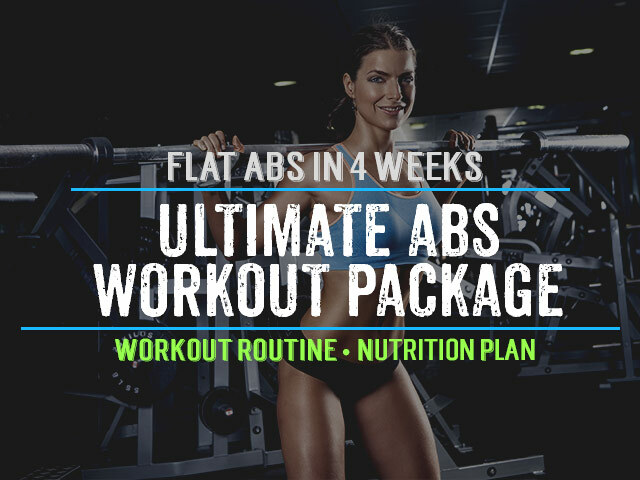 There you have it, a very powerful and lean mean carb cycling meal plan that has the clear focus of stripping fat and at the same time allowing you to gang-busters on carbs so your muscles can be completely replenished of their energy stores. 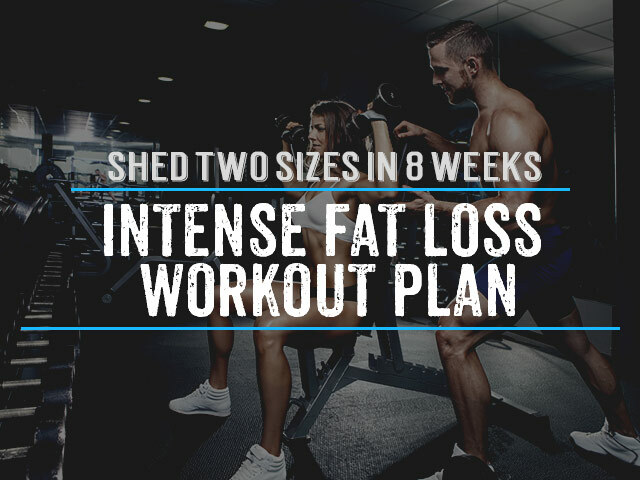 Remember this will take dedication and smart planning with reasonable goals that you can attain to see your body gradually change shape and your muscle tone to really shine. Have any questions or feedback about this carb cycling meal plan? Please leave me a comment below.. I have been doing low carb/ even keto-esq dieting since january, and I have managed to lose 60 pounds. I went from 297pounds to 235– and I seem to have plataued. I recently joined a gym, which focuses on HIIT and just had my first PT training yesterday, and that I will be having that 2 days a week. My PT isnt qualified to give nurtrional advice, and I know my carb tolerance is low, and i have been villifying carbs for the last six months, and the idea of eating 50 percent of my calories (which currently I have been eating around 1500 cals a day) (Female, 30, 235 lbs–) but during my PT session yesterday I could really tell that I was lacking energy esepecially during the AMRAP (conditioning) portion of the PT session– i thought this might be directly related to the fact that I have little to no Glycogen stores to support me workout. What are your thoughts. Do you think that carb cycyling would be a good option for me? Is it possible that I have damaged my metabloism by being low carb for too long??? Thoughts??? I am really at a loss nutionally speaking. I know I need to do something. I know this thread is old however I am hoping that you still monitor it. Thanks in advance for any advice thoughts or suggestions. Hi Gerri, I did provide a reply to this but it got lost when the web server crashed. You are on the right track, just keep the carbs to veggies, fruit, rye, oats, quinoa and you should do well. I wouldn’t worry too much about carb cycling at this point other than focusing your carbs to the morning and an hour before your workout as much as you can so you have the energy to give it your all. Let me know if you have any other questions. How often are you eating and is your diet high in protein and healthy veggies? Should you use the weight you ARE or the weight you WANT to be. For example: I’m 119 – aiming for 114. Will using the 119 number still put me in the zone to lose weight? Use the weight you are, that is correct! so how does this coincide with training? do you want to high carb on training days? is low carbing on training days a bad idea? Good idea to do your carb loading after a training session or the day before you train so your body will have that reservation to draw from. Low carb on training days isn’t that bad, but good idea to have some high GI carbs right before your workout or you won’t have the energy to push hard. Is this meal plan for men or women? Seems like the calorie count is really high on the high cab days. It’s actually for both as there are quite a few different variables regardless, but you have to try it and see how your body responds, the high carb days are meant to be high though so your body can replenish. Do you include the grams of fiber in your carb count?